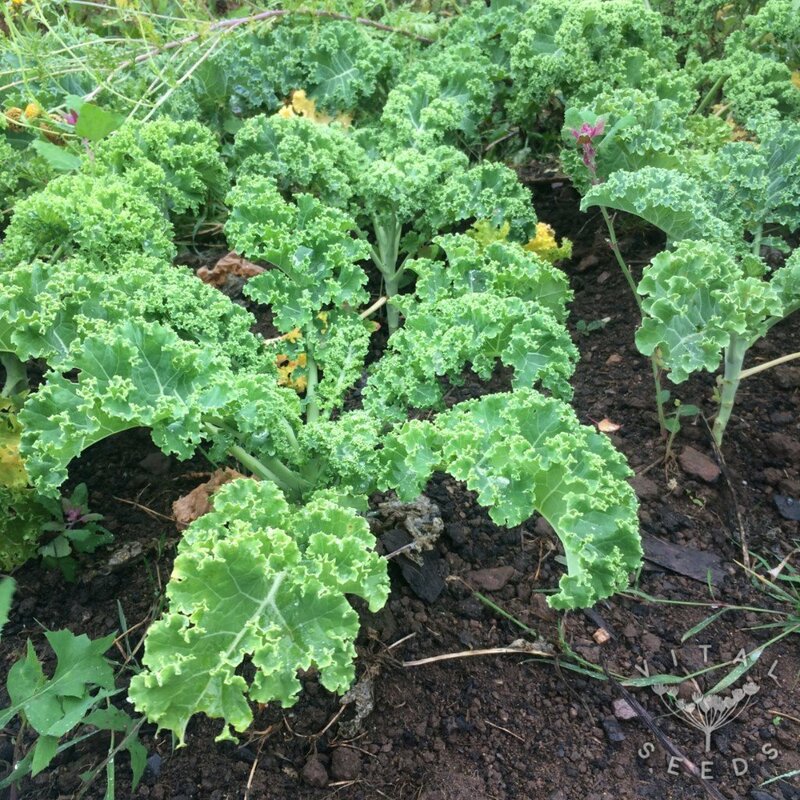 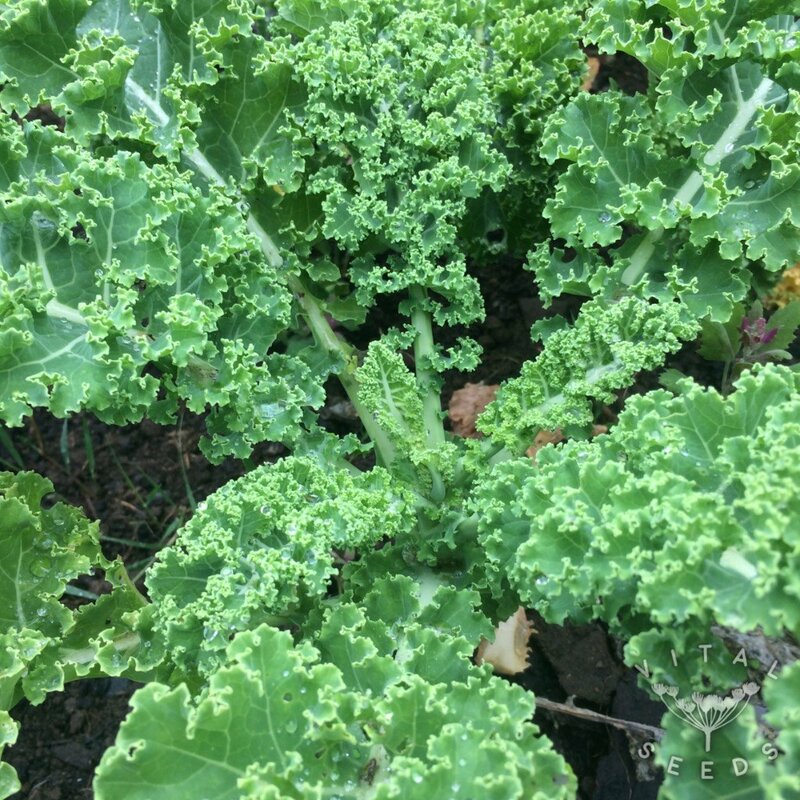 A hardy kale with a compact growth habit and tightly curled leaves. 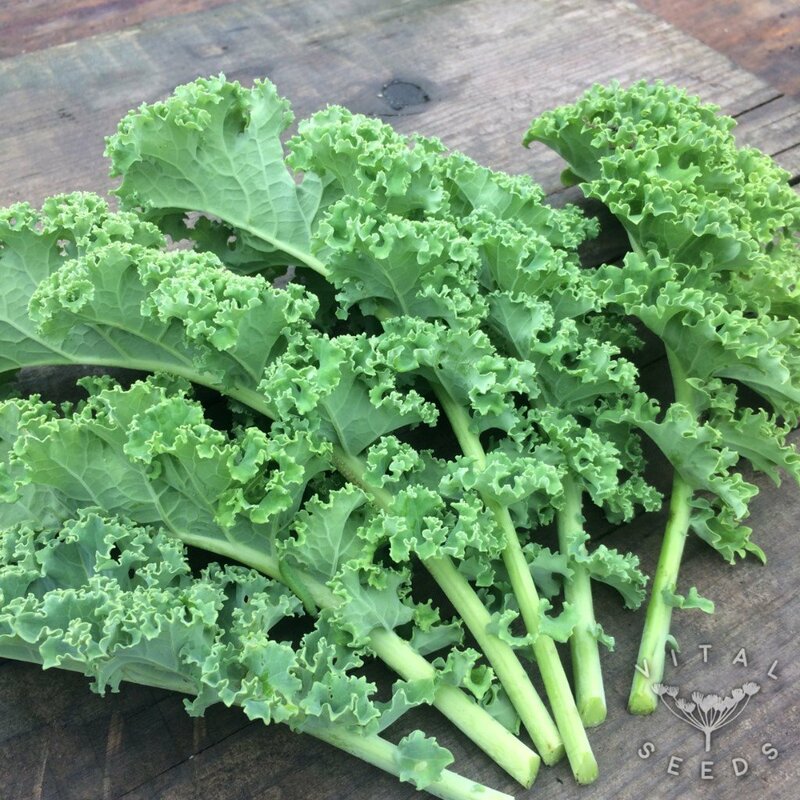 A deep green leaf colour and frilled edges with a succulent delicate flavour make this variety an attractive kale to grow. It is extremely hardy and withstands frosts in the winter when no other brassica stays standing but will also produce well when sown in spring for a summer harvest. 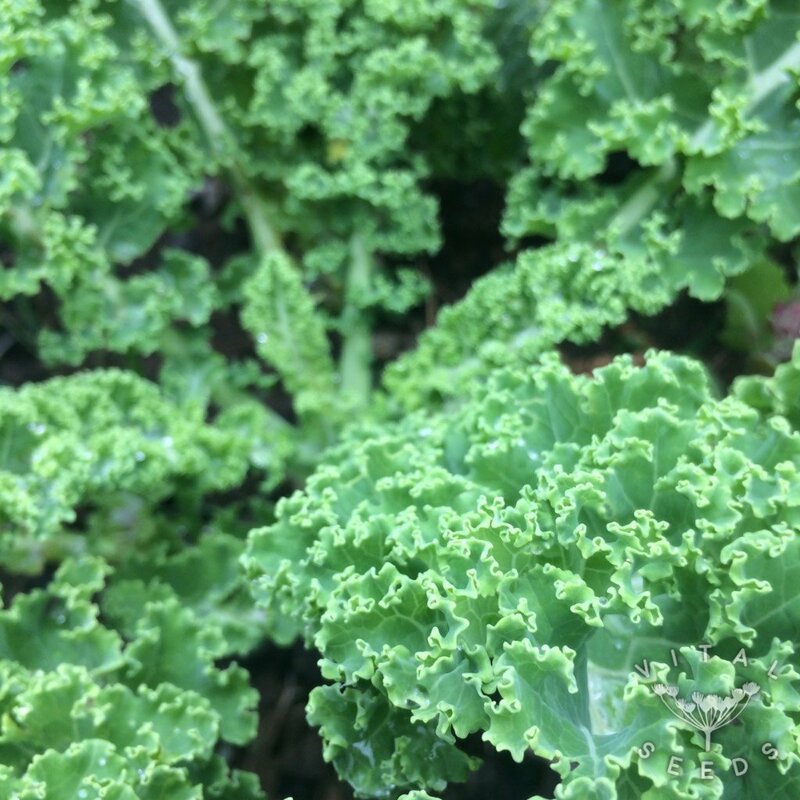 It is a Scottish heritage kale dating back to the 19th century, originally known as ‘Dwarf Curlies’ or ‘Scotch’ kale, growing only 40cm high, which makes it perfect for windswept sites or for growing in containers.